April 22 marks the anniversary of the birth of modern environmentalism on this wonderful planet of ours. The brainchild of a US Senator who had witnessed the horrendous consequences of an oil spill in Santa Barbara in 1969, the Earth Day movement has grown from strength to strength over the last five decades. What started as a relatively small-scale attempt to bring awareness to environmental issues, at a time when factory smoke stacks were seen as a sign of prosperity and economic advancement, has grown into a powerful global event nowadays. Happy Earth day. Credit: Shutterstock. 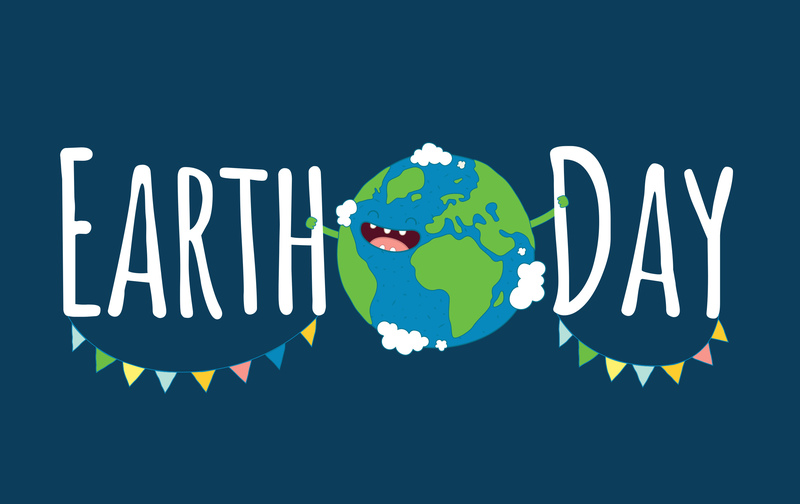 Celebrated by more a billion people in over 190 countries worldwide, Earth Day continues to honour our planet, highlight climate change and bring awareness to pollution threats. The first ever Earth Day, held in 1970, comprised a collection of rallies and peaceful protests all over the US. Over 22 million people, mostly student, took to the streets. One of the more poignant events was a mock trial of polluting objects, and included a death-by-sledgehammer sentence handed down to a fuel-guzzling Chevrolet. The date of Earth Day was not chosen at random. When the idea was first raised, it aimed to mobilize the student masses which had started to gather countrywide in protest of the Vietnam War. The environmental movement wanted to harvest that rebellious energy and thought that college students could play a major role in events. April 22 was chosen because it falls right in-between Spring Break and final exams in the US and didn’t coincide with any other major holiday event. Earth Day black board. Credit: Shutterstock. For the first two decades, Earth Day remained a North American movement. It wasn’t launched globally until 1990, which is also when it was renamed International Mother Earth Day. 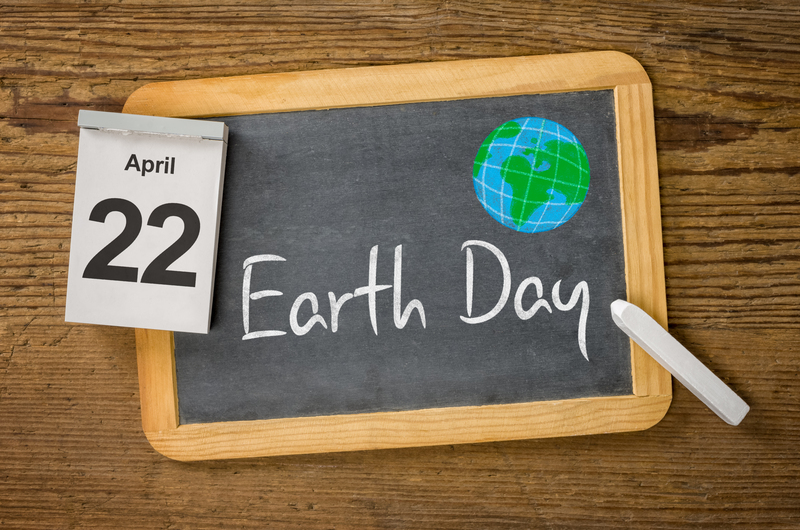 In the United States alone, Earth Day has contributed to the creation of the Environmental Protection Agency and a wealth of environmental acts, including the Clean Air and Water Quality Improvement Acts, as well as the Endangered Species Acts. In 1995, the founder of the Earth Day movement, Wisconsin Senator Gaylord Nelson, was awarded the Presidential Medal of Freedom by then-President Bill Clinton. In 2012, the Earth Day movement had accomplished a pledged task to plant one billion trees. By 2021, the movement plans to plant 7.8 billion trees. People holding earth in their hands. Photo credit: Shutterstock. The dramatic ice melts on our planet’s polar ends is often quoted when talking about global warming and the detrimental effects of climate change. Ice melt is a major concern not only for the environment but also the wildlife. 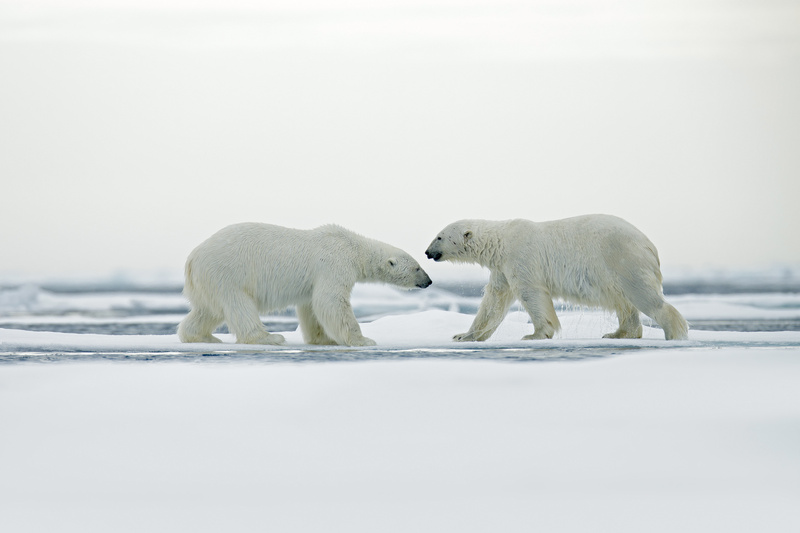 In 2008, the Polar Bear was listed as an Endangered Species. Polar bears playing in the snow. Photo credit: Shutterstock. Antarctica is regarded as one of the most crucial ‘environmental radars’ on our planet. The Antarctic Treaty, which is designed to limit tourist numbers, aims to protect the fragile ecosystems of the region. Beautiful view of icebergs in Antarctica. Photo credit: Shutterstock. Want to do something meaningful to celebrate Earth Day 2018? You can! 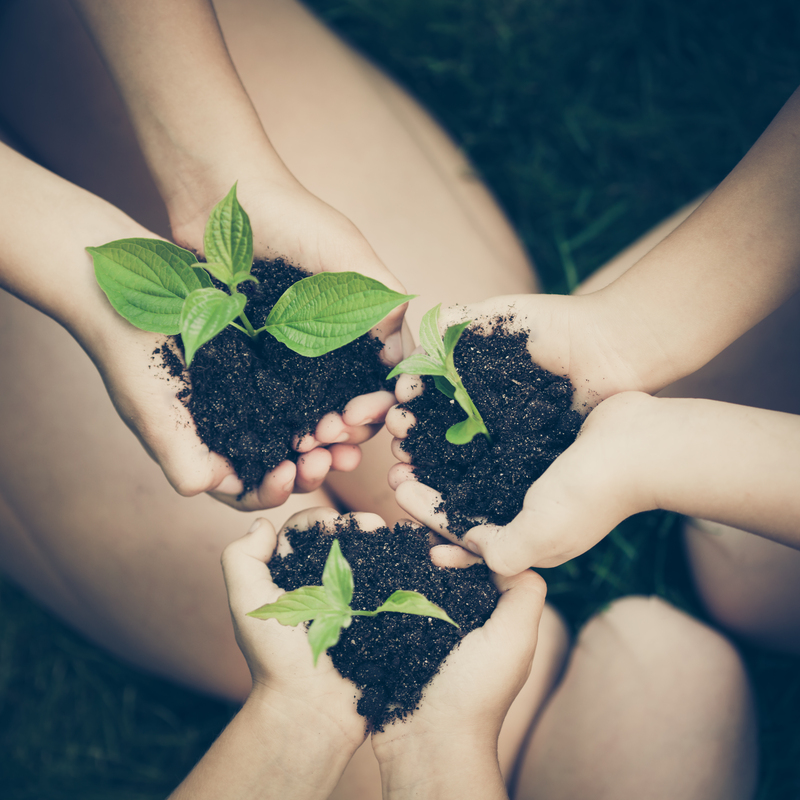 Although rallies, concerts and events are held worldwide to celebrate Earth Day every year, it helps to note that many people choose to honour the planet by doing something small and meaningful in their own neighborhood. When it comes to BIG issues like environmental threats on our planet, thinking of the big picture or immensely impacting efforts can seem overwhelming. But it helps to remember that a huge impact can be achieved by countless small acts. So why not use Earth Day 2018 as an excellent excuse to think about your own personal impact on the planet’s resources, and implement just one or a few changes to your everyday life? Get the kids involved and spend a day honouring this incredibly beautiful and fragile planet of ours: plant a tree or organize a group clean-up outing to your local park, river or beach. Turn off your computer and TV for the day and be mindful of unplugging all the appliances you normally have on standby. Because when it comes to safeguarding our magnificent planet, every little bit helps. Here at Chimu Adventures, we are proud members of the International Association of Antarctica Tour Operators (IAATC) and fervent supporters of environmentally conscious travels to Antarctica. If you’d like to know more about the unique tours to Antarctica and the Arctic we offer, simply contact us for more info. EcoCamp is situated in the very heart of Torres del Paine National Park and is the perfect base for guided hikes & wildlife excursions into the park.